CREATE A KILL is an extreme thrash metal band based out of Miami, FL. Formed by former Malevolent Creation drummer Gus Rios, who is now on guitar and fellow ex Malevolent Creation drummer Alex Marquez, also stepping away from the kit to do vocals. The nucleus of the band is rounded out by Daniel Gonzalez of the legendary Possessed on guitar. 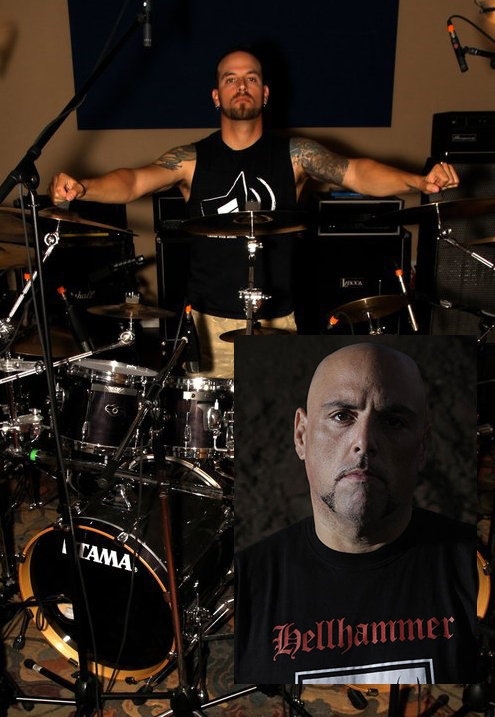 The full length album entitled, "Summoned To Rise" was recorded and mixed by Rios and features guest drummers, Dirk Verbueren of Soilwork and Tobias Gustafsson of Vomitory. The rest of the drums on the album were handled by Gus Rios and Alex Marquez. The sound of CREATE A KILL can be described as extreme, non melodic, and fast thrash metal with slight elements of grind such as blast beats.